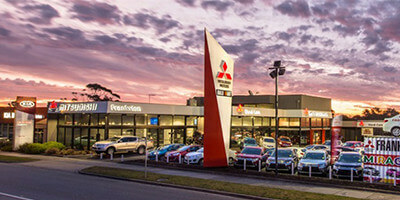 If it's time to upgrade your car, then you'll feel right at home with the team at Frankston Mitsubishi. 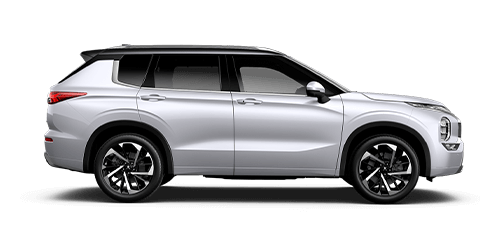 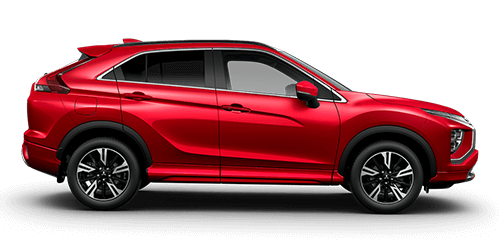 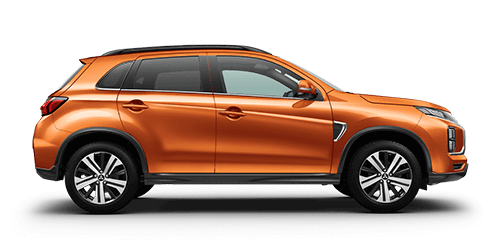 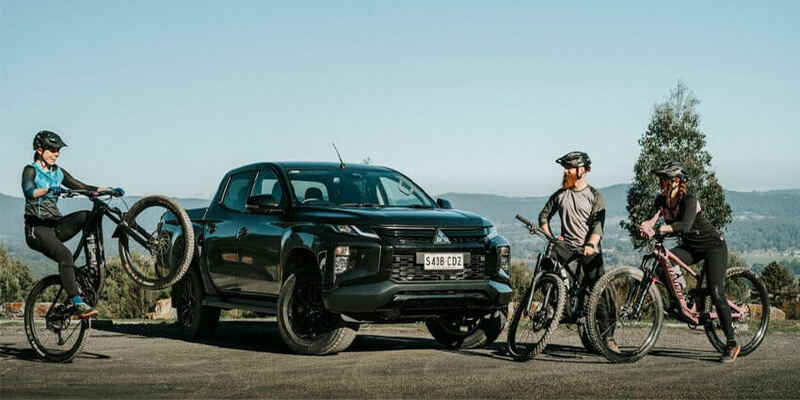 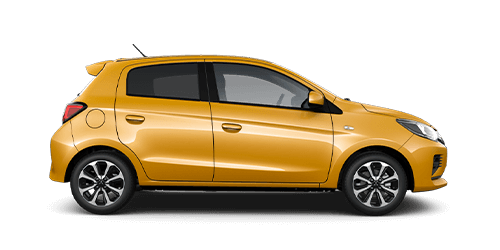 Drive away in your brand new Mitsubishi with the peace of mind that comes with, 5-year unlimited kilometre warranty, and competitive finance options. 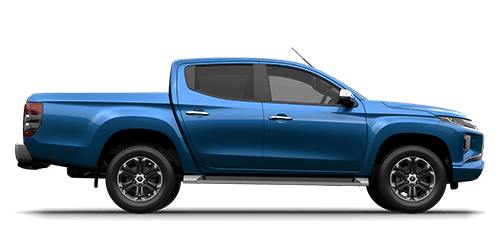 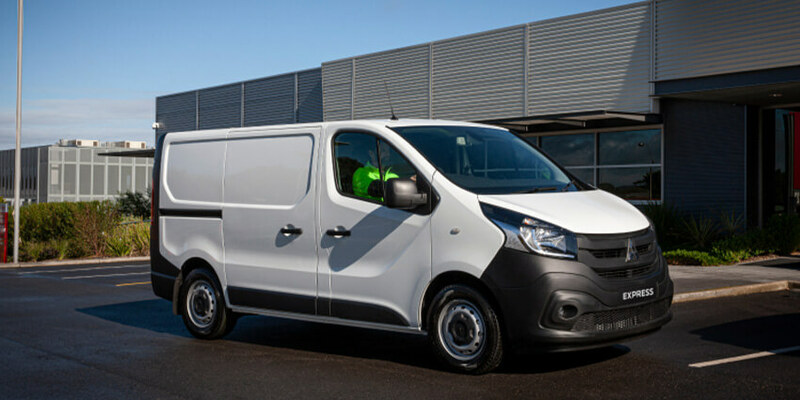 Or choose from our hand-picked range of quality used vehicles. 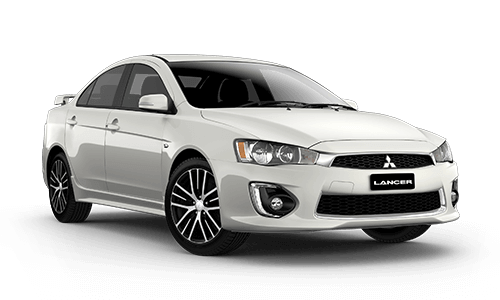 We also provide servicing with genuine Mitsubishi parts including tyres, batteries, and engine components. 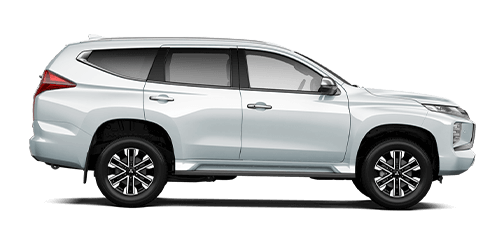 Drop in today for a test drive and find out why we're the trusted choice for new and used vehicles in the greater Frankston area. 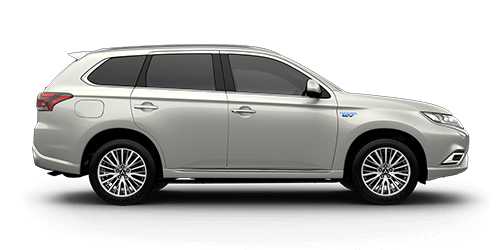 Read our customer reviews about their experience with us. 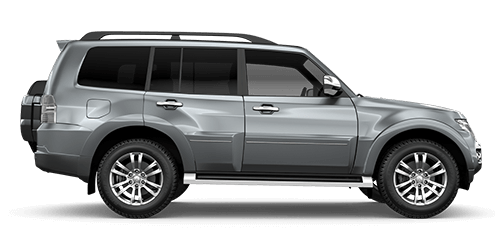 We believe in matching cars with people and help find one that's right for you.